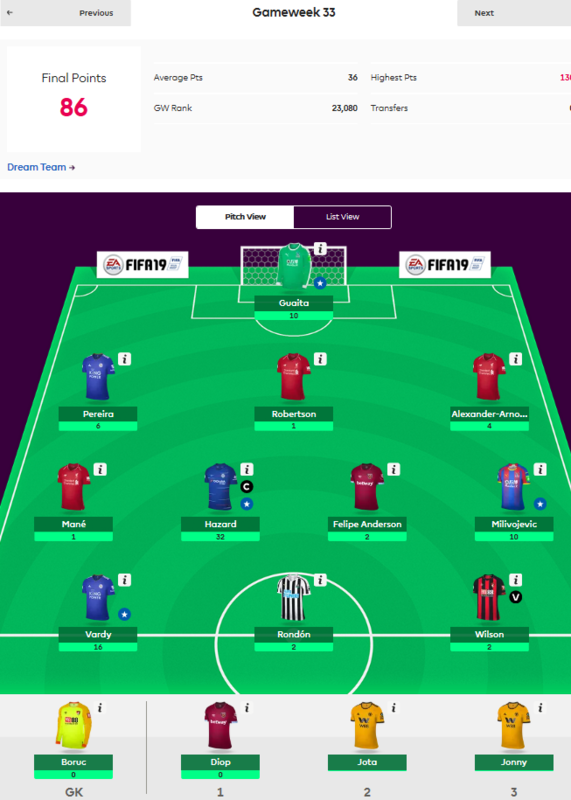 So how did we get on in Blank Gameweek 33? 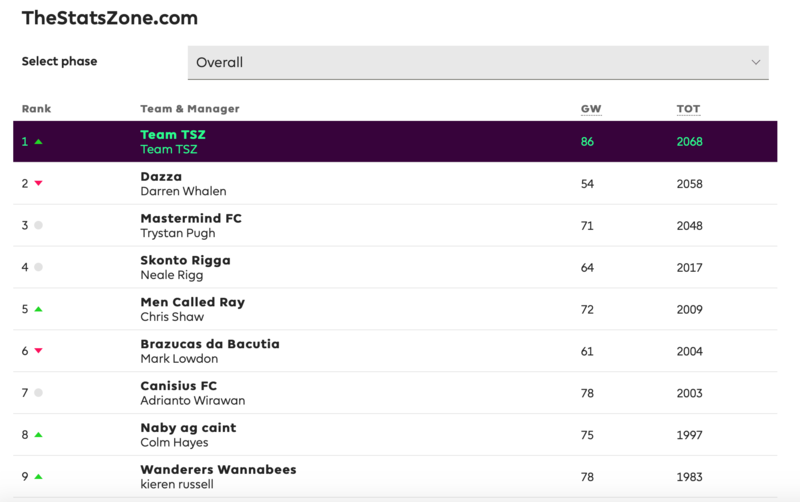 However, unlike ALL those green arrows that came before it, this one was different as it took us to the top of our mini league for the first time this season and a rise in the overall rankings to the dizzy heights of 3,692. Our assent has been nothing short of meteoric, with 596 points scored over the last eight Gameweeks. Indeed the altitude has gotten so high, Trystan has had to disappear off to Australia for a couple of weeks, citing light-headedness, nosebleeds and an inability to handle the pressure that being at the top of a league brings with it. His disappearance to the beach at such a crucial time of the season is akin to hitting the ‘vacation button’ right at the end of your Football Manager season. Still as one member of our trio cracks, we continue to be thankful that pressure is not something our players struggled with in Gameweek 33. While the average Joe scored a measly 36 points last weekend, Eden Hazard nearly scored that for us on his own. Jamie Vardy's new lease of life under Brendan Rodgers continued with a brace and an assist away to Huddersfield, while Luka Milvojevic netted his 100th penalty of the season. Shout out also to Vicente Guiata who continues to be a steal at just £4.2m. 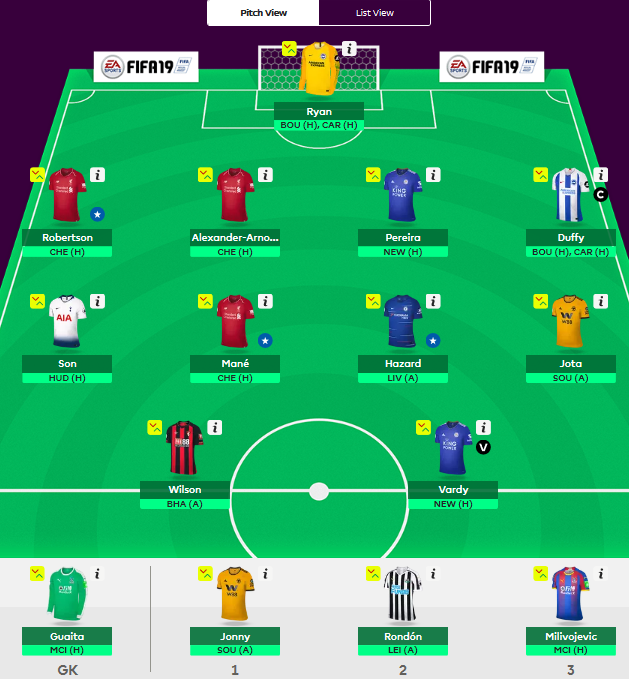 Onto Gameweek 34, where thanks to the Harry Kane injury our pre-Trystan leaving transfer plans were thrown into disarray. On the plus side, Captain Sensible's absence allowed us to focus on what Rob has been imploring us to do since GW7 – take a risk. With two free transfers available to us, and without the 'voice of reason' bringing us down, myself and Rob spent surprisingly little time deciding who to bring in. The absence of Kane this season has generally meant the resurgence of Son, with the form of both players seemingly intertwined. 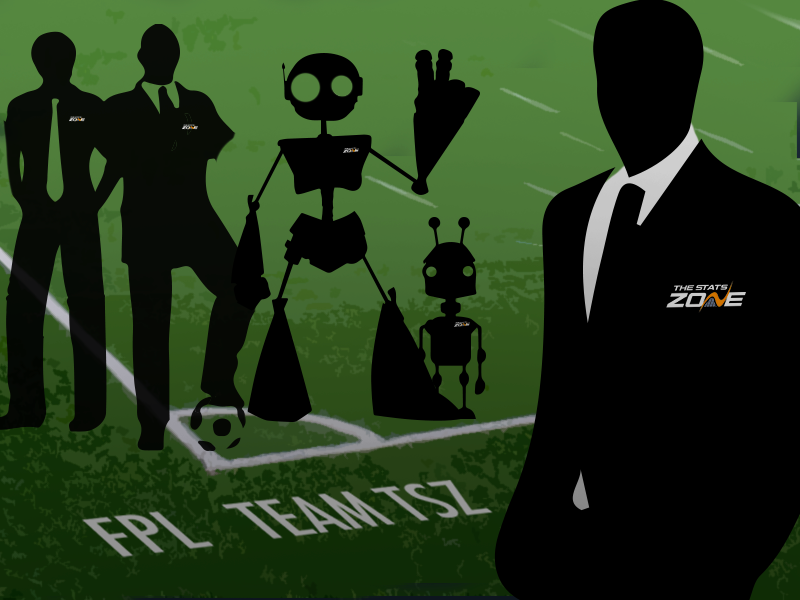 Throw in a match against Huddersfield and, despite making the excellent point that the South Korean may be rotated ahead of Spurs' huge Champions League match next week, I was ordered by Rob to pipe down. In came Son, who at least met our main transfer criteria of being a player who has two fixtures in DGW35. For our second transfer, Brighton's double double meant that a double up on their assets seemed a wise choice, particularly given our only available keeper was due to face Manchester City. Four games in just two Gameweeks made us as giddy as the two girls we've just fathered and as such both Shane Duffy and Mat Ryan were shown some love. In came the pair at the expense of Issa Diop and Artur Boruc, all for the small cost of four points. Two home fixtures against Bournemouth (blanked in eight away games this season) and Cardiff (nine goals away from home - lowest in the league). Top scoring defender with five goals already, while Bournemouth (10) and Cardiff (13) aren't strangers to conceding from a set piece. Picked by Colm in his captain's article and is projected to be the top scoring player this Gameweek. The look on Trystan's face when he reads this article and sees what we've done. Admittedly reason four was the main driving factor behind our decision but regardless of why it happened there's no going back on it now. Our hopes and credibility rest solely on Shane Duffy's magnificent head and shoulders. The final thoughts involved Jonny being placed as first sub ahead of Solomon Rondon and the aforementioned Milivojevic. Without a wildcard available to us our thoughts for next week will turn to who else we can bring in that have two fixtures in DGW35 and how much it may cost us.